Jaleh and Paul Lehrich are an award winning husband and wife real estate team. Their accomplishments span over two decades in South Orange County real estate and extends to the East Coast for the previous 26 years, in design and real estate development. The Lehrich's qualifications rank them as distinguished Chairman's Circle Members with Berkshire Hathaway HomeServices. Jaleh and Paul are Certified International Property Specialists (CIPS), a designation through the National Association of Realtors®. The Lehrich's are also Luxury Property Specialists. 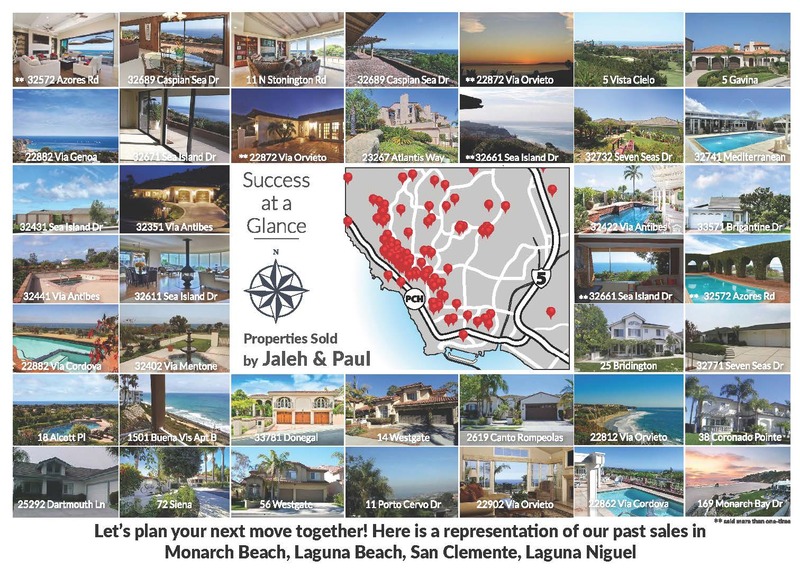 The Lehrich's success can be attributed not only to their vast knowledge of the South Orange County real estate market, but also to their patience in determining their client's needs and goals. Both Paul and Jaleh believe in the power of effective communication. 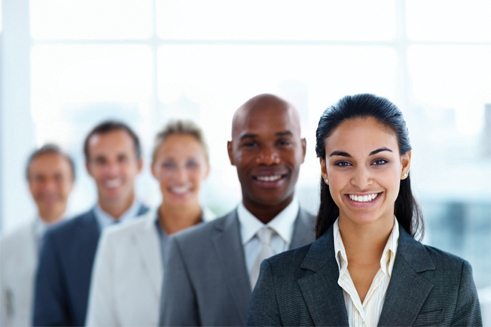 With their years of experience, the team has developed unsurpassed negotiating skills, which is a tremendous asset when it comes to expertly representing their clients. The Lehrich's have always surrounded themselves with top professionals, who provide the support and services necessary to offer the best in resources, marketing, and social media. Jaleh and Paul continually deliver the best in professionalism and quality service to their clients. The Lehrich's still find time in their active lives to contribute to the community. They are involved with various Chambers of Commerce and Rotary International, and they enjoy interacting and travel with their family and friends. "Experienced Professionals you can trust." - Taylor & George M.
Sold a Single Family home in 2016 for approximately $2.5M in Laguna Beach, CA. 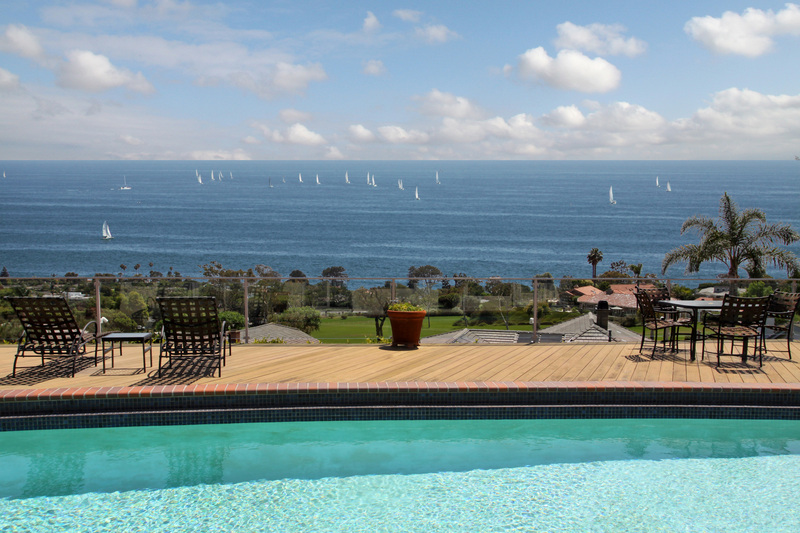 Bought and sold a Single Family home in 2012 for approximately $2.2M in Dana Point, CA. Sold a Townhouse home in 2009 in Laguna Niguel, CA.